Traditionally, metering has been used by utility companies to measure energy and bill for the quantity or volume of the utility being delivered and for network to be balanced between the supplier and the shipper. For some energy-intensive industries energy cost is the highest and for many others it is the second highest cost after staff salaries. 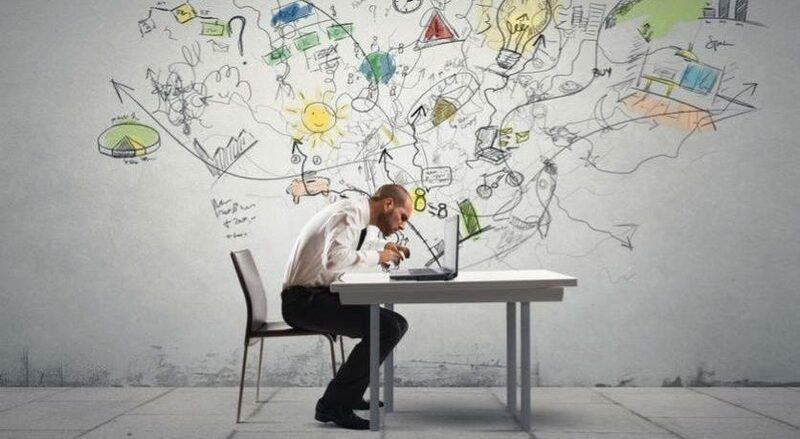 Therefore, effective energy management is a big concern saving money and resources at the same time. In order to save, you should know how much you consume. 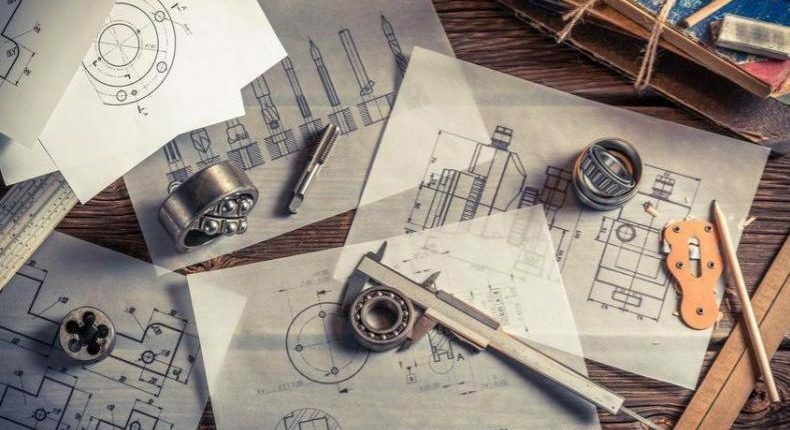 Metering plays a big role here. Industrial gases are normally measured in terms of equivalent volume units at stated reference conditions (temperature and pressure). 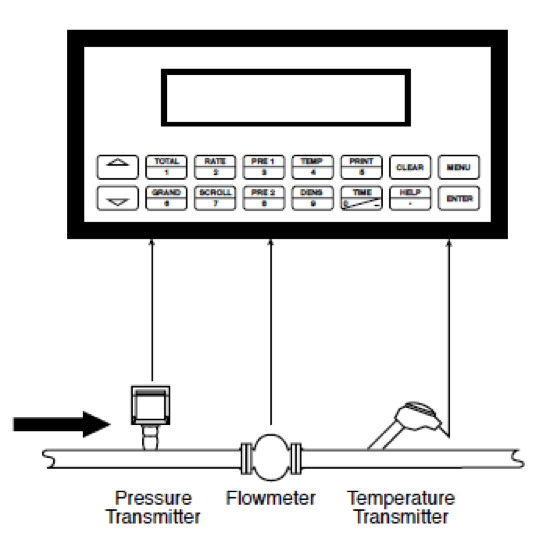 To facilitate this, a gas metering system typically include volumetric flow metering device, pressure and temperature sensors and a computational device as shown in the figure below. 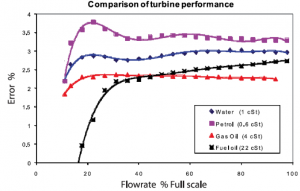 Following we are happy to share a few real applications of flow meters! 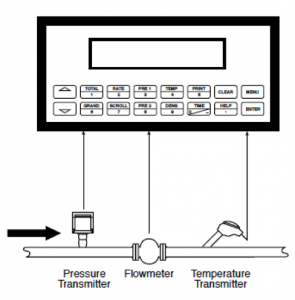 Food processing plants should concern issues of hygiene and contamination when they implement a method for flow measurements. 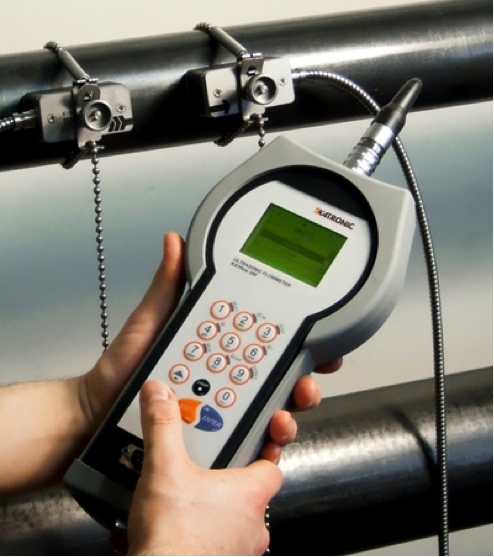 Ultrasonic flow meters are non-intrusive and hence have no contact with liquid in the pipe, thus no contamination. Another similar example is monitoring speed of ground vehicles from distance. The method based on a specialized radar that uses the Doppler Effect to produce velocity data about the object. 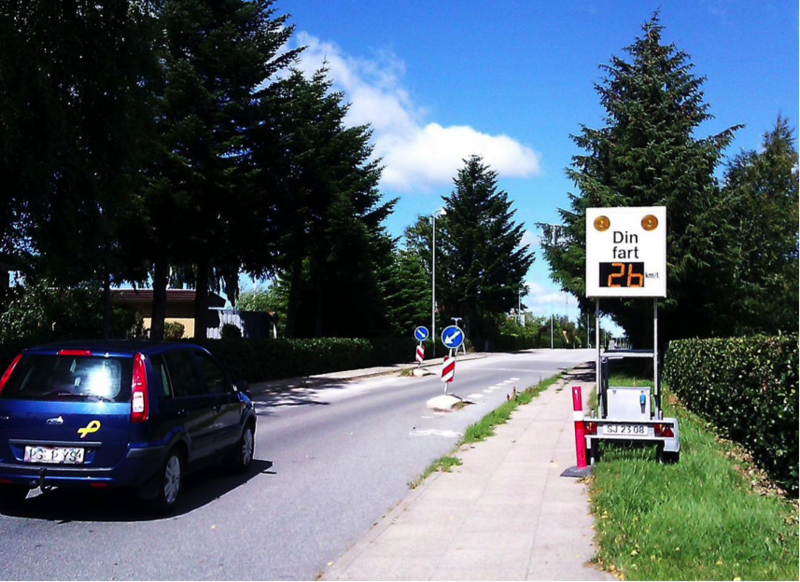 Some systems are equipped with photographic or video facilities to record speed violations. 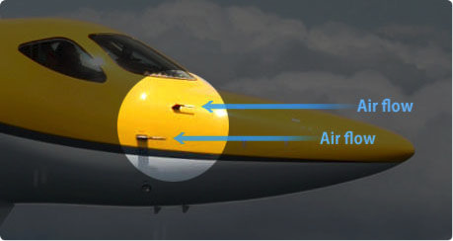 Speed of an aircraft is measured by using Pitot tube. 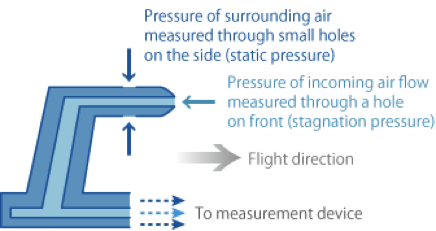 It calculates the airspeed from dynamic pressure which is the difference between static pressure and stagnation pressure as shown in the figure below. 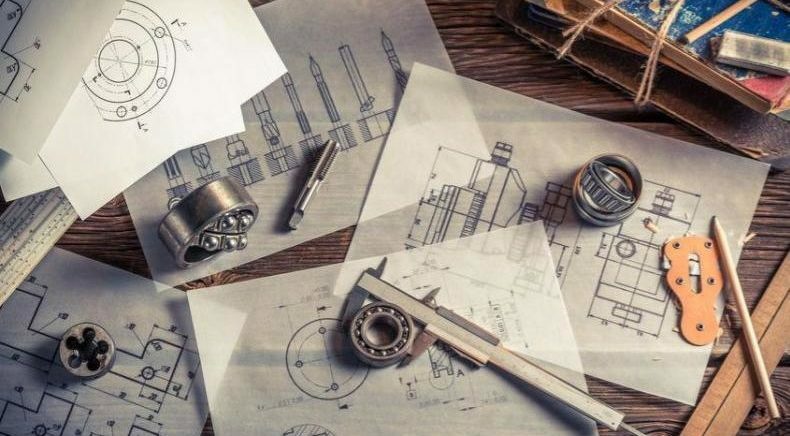 As the costs of fuels and consumables continue to rise, the ability to accurately measure the real usage is a must to control your operations costs. 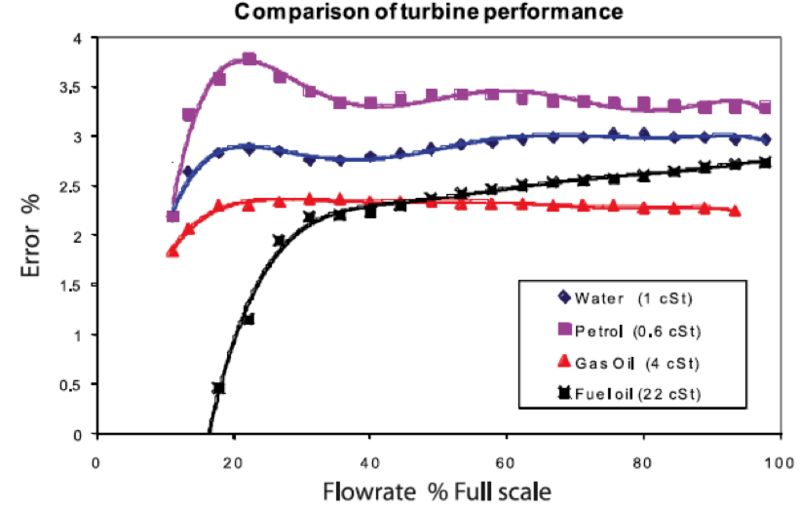 However, the use of same flow meter for different fluids or deviations from standard scale of measurement which the meter is designed can lead to higher errors as shown in the figure below for a turbine flow meter. Calibration of flow meters for each different measurement campaign is crucial for getting more reliable reading. The meter reading was traditionally collected manually. Nowadays, in many installations Automatic Meter Reading (AMR) is possible and helps also reducing the metering reading cost. Smart metering is a novel concept which enables real time consumption data collection and billing accordingly. 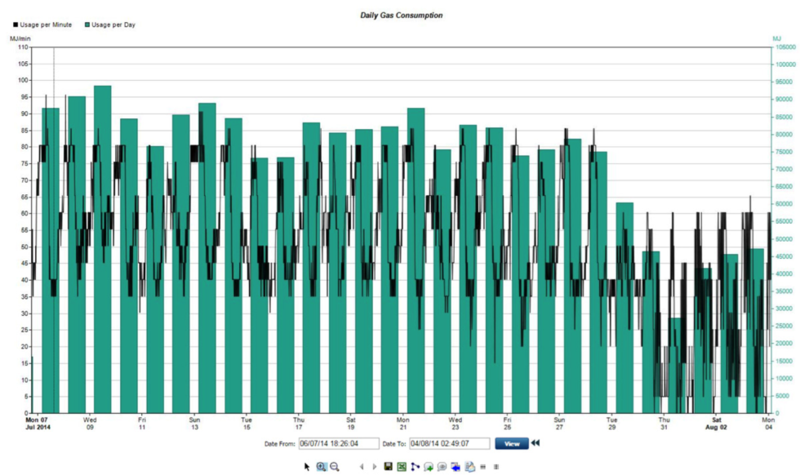 The following figure shows one example of daily gas consumption pattern collected by a smart gas meter. The consumer benefits of smart metering include getting more insight into usage pattern gives more understanding to determine and reveal potential areas and opportunities for resource and cost savings across the facility. 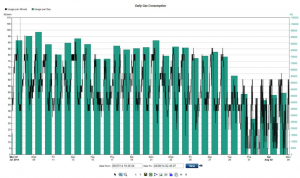 Smart Energy Saving Tips for your Home - Summer and WinterComputer Vision in Manufacturing: Opportunity or Threat?